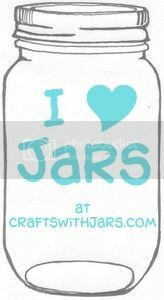 Give a fun gift in a jar to any baseball lover with this great craft. 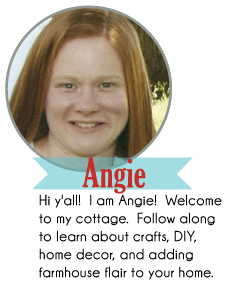 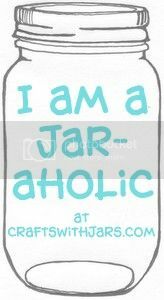 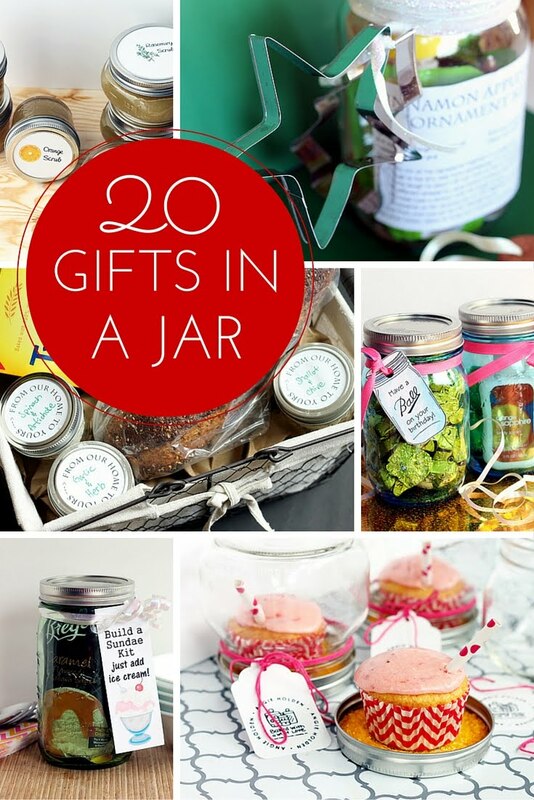 Click here to let Mad in Crafts show you just how easy this gift in a jar is to make. 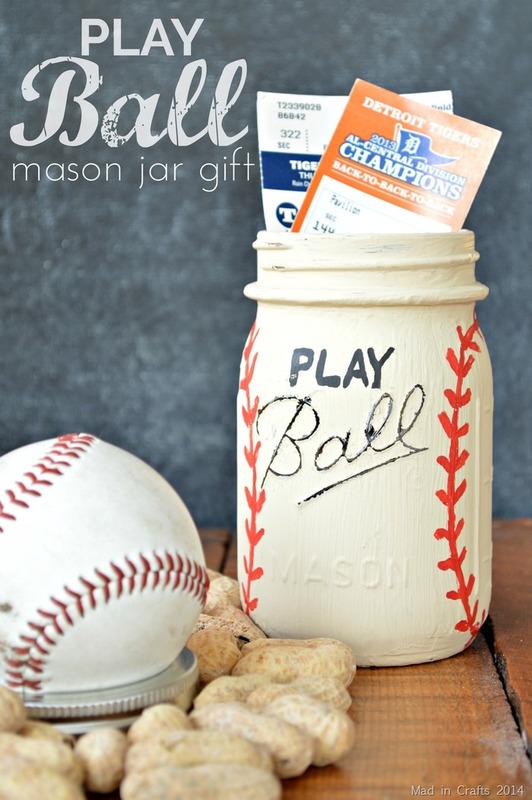 You could also use these as centerpieces at a baseball or sports themed party. 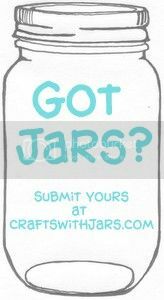 Get inspired to create more "ball" themed jars as well!